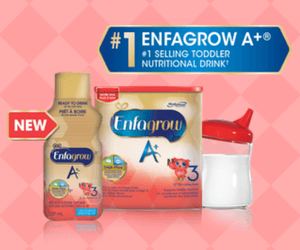 Claim your free sample of Enfagrow A+ nutritional drink for toddlers. You'll also get Enfagrow A+ coupons. You can learn more about the product and order some now here. All you need to do is fill in your information on the registration form and sign up for their Enfagrow A+ Toddler Tips loyalty program. 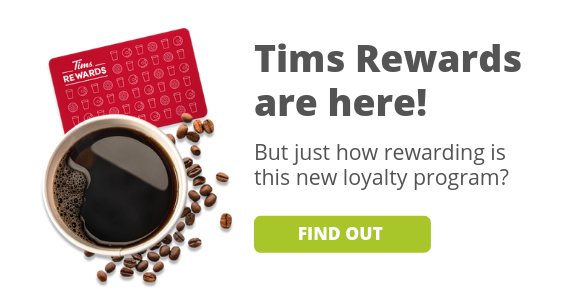 This offer is only available while supplies last so claim yours now. 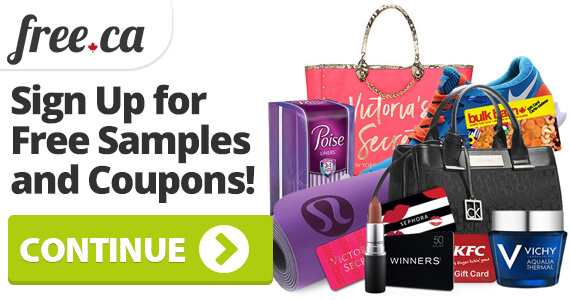 If you like this offer, check out another one we posted for free Huggies diapers!